During my nearly 30 years in the copier industry I’ve noticed that every copier manufacturer has a niche keyword that describes their copier line. When you purchase a Ricoh copy machine it’s always tagged with the nickname “Aficio”– similar to how used Sharp copiers are associated with the term “Imager” and Canon copiers are referred to as “ImageRunner”. 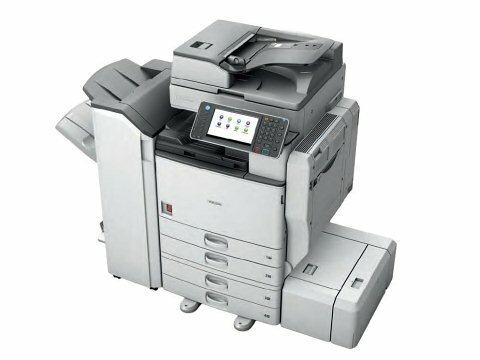 Ricoh copiers are made to be efficient, with the ability to copy, print, scan and fax from a single device. The word “Aficio” comes from the Spanish word Aficionado– which in English translates to being efficient. Ricoh has used Aficio as a global brand since 1996. Ricoh copiers are also synonymous with brand names such as Savin, Gestetner and Lanier– our export customers refer to these brands as Ricoh equivalents. Ricoh acquired these brands as well as IBM printing systems and the European operations of Danka all in the past several years…well that might be aging me a bit. Another major purchase was in 2008 when they acquired IKON Office Solutions. With a huge following of copier dealerships across the six continents, used Ricoh photocopiers might just be the most popular brand we sell abroad. 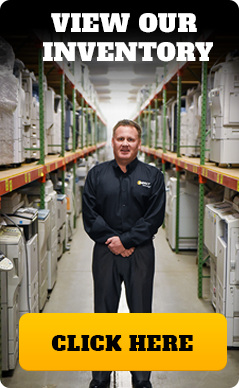 Impact Technology purchases all sorts of wholesale and off-lease Ricoh copiers from dealers and leasing partners alike. Our most desired models are 55 page per minute (and faster) black and white copiers. If you have these in your inventory be sure to give us a call as we will gladly buy/sell these copiers anywhere within the United States. With offices in Texas and Minnesota we buy, sell, pickup and drop off copiers every week for copier dealers within the following states using our own trucks: AR-CO-IA-IL-KS-LA-MN-MO-MS-MT-ND-NE-NM-OK-SD-TN-TX-WI-WY. If you operate a copier dealership or have customers located within these states we can save you money on your off lease returns by using our logistics- plus we can guarantee no freight claims.